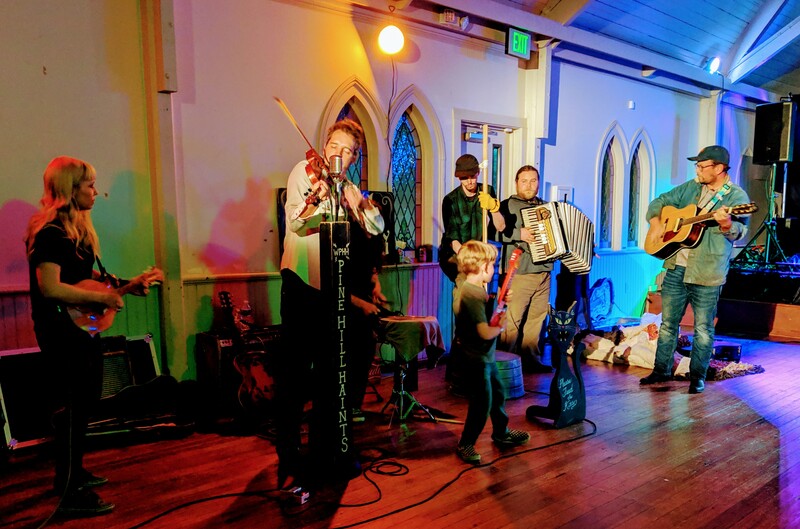 The Pine Hill Haints playing at the Sanctuary. The way this photo captures energy and movement and light is obvious, but you may not know about the word “haints.” It’s a spectral word, encouraging you to read the Gothic folklore of Kathryn Tucker Windham, or maybe just spend some time alone in an Alabama cemetery at night. Just don’t be haunted by the spirits of the good music that you failed to experience.